Every season we witness many unknowns play out both leading up to and during the NFL draft. I expect nothing different this year. Which player surprisingly falls? Which teams trade up to get their guy? How early will quarterbacks go off the board? Many of the questions should be answered in short order with the draft mere weeks away. This article delves into a few of the bigger stories heading into the draft taking a look at some interesting player stories and a team which will have a big impact on the draft. Do the Arizona Cardinals really change up at quarterback by drafting Kyler Murray one year after drafting Josh Rosen in the top-10? Most current reports point to this being the case. 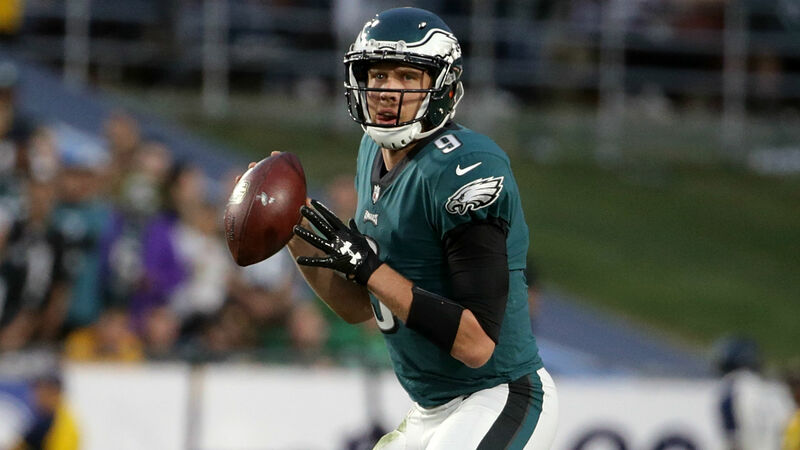 There is no shortage of teams potentially looking at making a quarterback move. 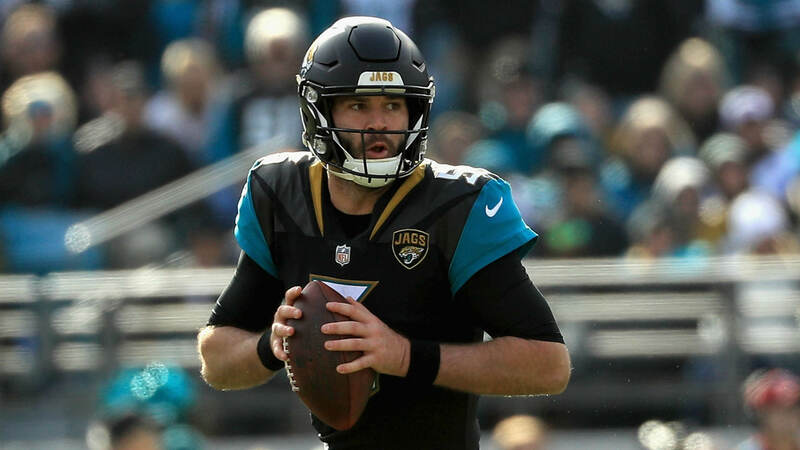 Oakland, Tampa Bay, the Giants, Denver, Cincinnati, Miami, Washington, and Tennessee are all teams with questionable quarterback situations going forward with either starting quarterbacks on expiring contracts or deals with little or no guaranteed left after 2019. This gives teams plenty of freedom to move on from their current starter if desired. Rosen might also garner interest from teams with older quarterbacks, such as New England and the Chargers, who would want the chance to groom a young quarterback at the right price. 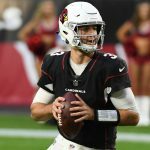 Rosen would be owed only about $2 million per year (less than many backup quarterbacks) over the next three seasons for a new team, potentially making him a ridiculous bargain if he can become just a competent starter. 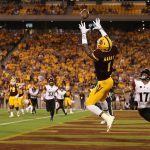 Could the Murray talk all be a smokescreen to drive up trade value in a move down the board for Arizona? That would also make sense for an awful team in need of talent across the board after truly earning the number one pick in the draft. The answers to these questions will drive the rest of the draft. To say Oakland was bad in 2018 does not really begin to describe the depths of Raider’s woes. Oakland ranked 25th in Football Outsiders’ offensive DVOA and 30th on the defensive side. 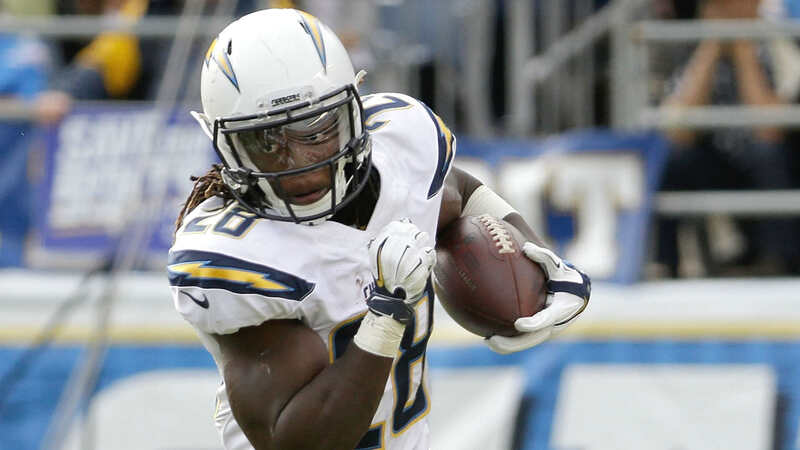 Their highest ranked player at running back, wide receiver, tackle, edge defender, defensive interior, linebacker, and cornerback graded no better than 42nd per Pro Football Focus’ ranks. There is work to be done, clearly. Fortunately, the Raiders jumped off to a big head start early in the off-season. Oakland traded for all-pro wide receiver Antonio Brown. 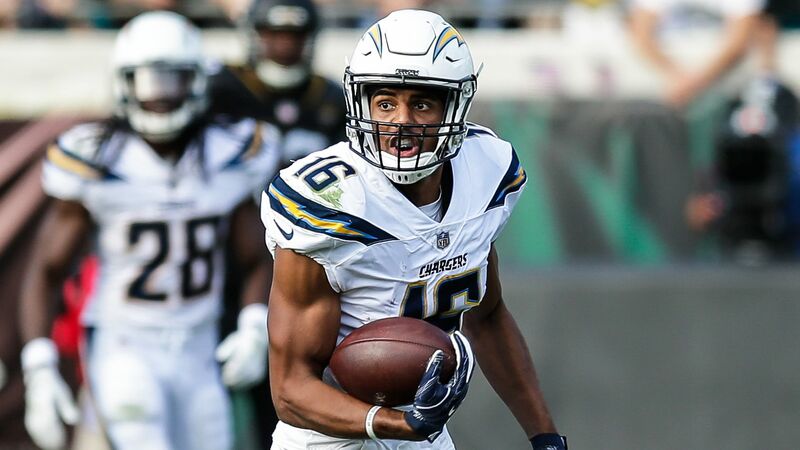 They further boosted the receiver corps in free agency adding speedsters Tyrell Williams, and J.J. Nelson. 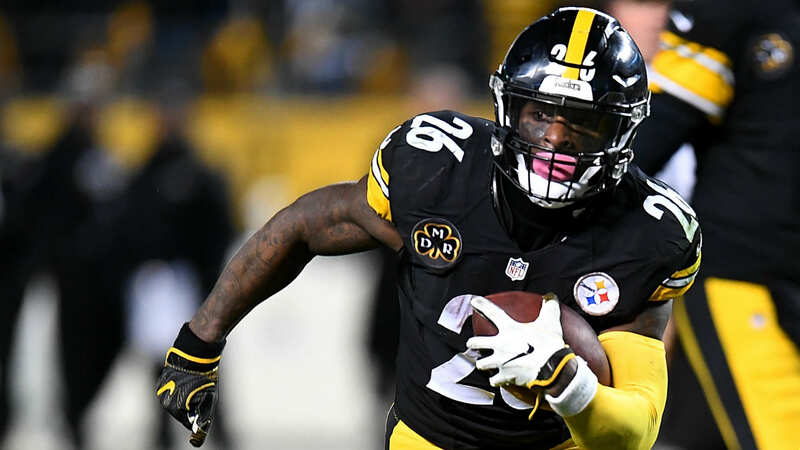 Tackle Trent Brown, safety LaMarcus Joyner, running back Isaiah Crowell, plus veteran linebackers Brandon Marshall and Vontaze Burfict complete the notable free agent signings. So how do the Raiders use their four top-35 picks in the draft? Let’s concentrate on their top pick at number four, a potentially key turning point in the draft. 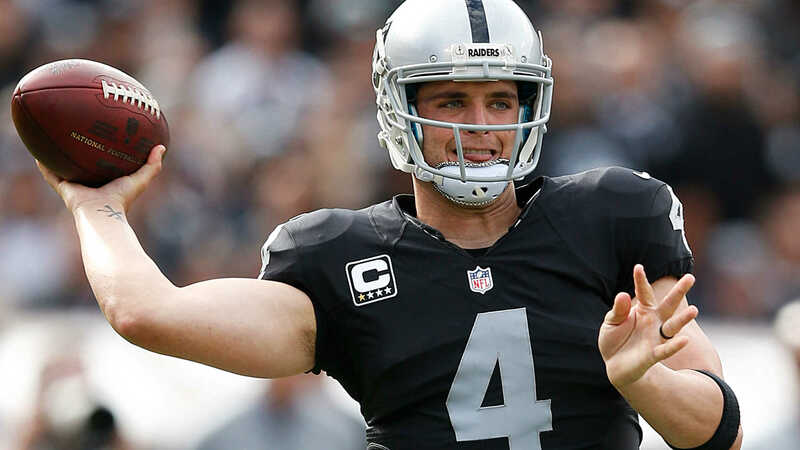 There are rumors the Raiders could move up to the number one spot for Murray if he is truly available. They easily have the ammunition with the aforementioned number of high picks to move up if that is the case. It would be a bold move for new GM Mike Mayock but also limits available draft resources on a team with massive needs, particularly across the defense. One scenario involves taking an edge rusher at four, one of the biggest needs for Oakland. The potentially available edge talent, such as Josh Allen, fits this draft spot and might be the most likely scenario. Another interesting case occurs if defensive tackle Quinnen Williams falls to the Raiders at number four. He is the top overall player for some analysts and teams can never have enough disruptive interior players to rotate along the defensive front. Oakland invested heavily (but cheaply) in defensive tackles recently, however, with last year’s rookies 2nd rounder P.J. Hall and 5th round steal Maurice Hurst plus signing Jonathan Hankins and Justin Ellis. It would be a fun debate of best player available versus team needs/value in a draft loaded with high-end defensive line prospects. Trading down from four also presents another option here, particularly if Kyler Murray or Williams falls and one which the Raiders might prefer given the defensive line depth available in this draft. The lack of top quarterback talent this year might make trading down difficult though. Overall, Oakland’s early picks should be dominated by shoring up the defense in a draft loaded on that side of the ball. 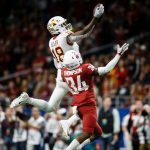 The available picks, large number of needs, and interesting spots in the draft make the Raiders one of the key teams in determining how the draft plays out. Where quarterbacks fall always represents one of the bigger stories on draft day. The need for competent passers traditionally pushes them up the draft board yearly. The article notes previously the many teams who could draft a quarterback. The question is how many teams actually invest early at the position. Despite the large number of teams who possibly draft a quarterback high, there might not be many in true desperation over their quarterback situation. Many of those teams have competent players, although maybe not long-term answers, which allows freedom in using high draft picks. The NFL starting quarterback landscape is dominated by high picks with the majority being selected in the top half of the 1st round. Will the Giants select a quarterback at six when they bypassed a signal-caller at pick two last year in a class considered far superior by the consensus when compared to this year’s group? Do the quarterback-needy teams in the middle of the first deem any of the quarterbacks worthy of trading up for? They would likely have to sacrifice next year’s 1st round pick to move up far enough to be sure of obtaining their desired player. A team like Miami could stay committed to the rebuild and postpone taking a quarterback. 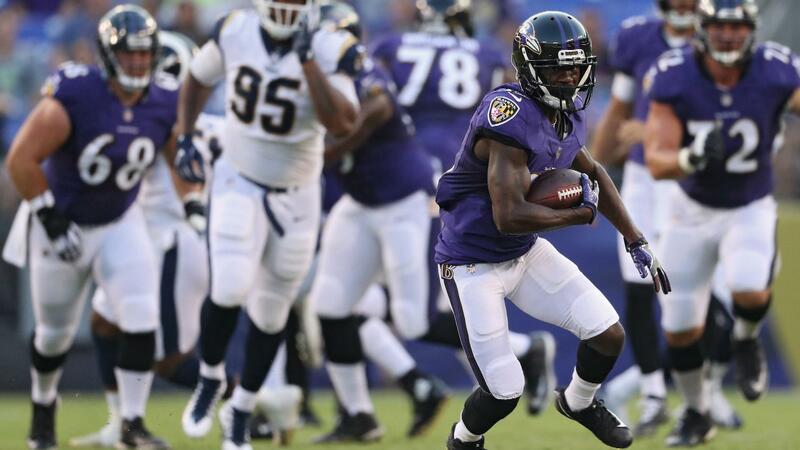 Are the quarterbacks who drop to the mid-first range really worthy of selecting in the middle of the first if none of the teams were confident enough in the quarterback to make a move up? 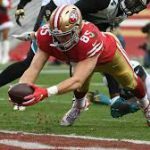 Might teams simply use veteran stopgaps this season waiting for next year’s 2020 class in hopes of better alternatives in the draft? The questions abound for this quarterback class. It would not be a surprise to see any of the top quarterbacks including Haskins, Lock, and/or Jones fall farther than many projections envision in this year’s draft. Conversely, like in every draft, the need for quarterback could push these same players higher than expected. How Far does Jeffery Simmons Fall? A highly rated prospect injures himself prior to the NFL draft. Unfortunately, we have seen similar situations before. Many scouts ranked Simmons as a top-10 type draft talent prior to tearing his ACL after dominating the SEC for two consecutive seasons at defensive tackle. He likely misses most, if not all of the 2019 season due to the injury and teams will not know when he will be fully recovered. That means any team selecting Simmons probably misses out on at least a quarter of his rookie contract. Simmons also has an ugly off-the-field incident prior to his freshman season at Mississippi State that teams will have to look into but he stayed clean throughout his time in college. Linebacker Jaylon Smith of the Dallas Cowboys found himself in a similar situation on the injury front in 2016 where a late season injury causing a missed rookie season in the NFL. He dropped to the 2nd round of the NFL draft. A similar scenario is easily within the range of outcomes for Simmons in this draft.